Dear Maheshji, What are your views on EMMBI industries? ask by Pratik goyal ji . 1. 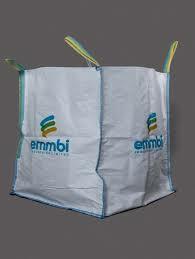 Emmbi Industries Ltd is a 10 rupee face value containers and packing company. 3. Promoters of Emmbi Industries Ltd hold 57.73 % % and J M GLOBAL EQUITIES PRIVATE LIMITED hold 1.18%%. Promoters holding is good with nil pledged stocks. 5. Base price of Emmbi Industries Ltd is 22.59 So CMP is 60% above from base price I think CMP is not a right price for fresh investment. 7. Emmbi Industries Ltd net sale per share of FY 14-15 is 103.91. 8. Net salre per share is good but I think this stock already touch his target price on Dec 2015 near 95. 9. Book value of Emmbi Industries Ltd is 35.85 So in book value term this stock is traded over book value. 8. Overall this stock is not bad because it net sale per share or promoters holding is sound but when we see emmbi year high/low ratio and base price then fresh investment should be avoided and if you already hold this stock then hold it but if stock fall below his 200 DMA ( 48.70) again in any downfall then it is wise to sell your holding . 9. 200 DMA of Emmbi Industries Ltd is 48.70 last week this stock break this 200 DMA in downside and touch 44.70 so I think this bounce back is not stable. 10. My recent updates :- DCM Ltd.
12.Discloser:- I Mahesh Chander Kaushik author of this research report is an existing research analyst and passed NISM certification for research analysts. I am also registered under SEBI(RESEARCH ANALYSTS) REGULATIONS, 2014 ( SEBI Registration Number INH 100000908 ) hereby disclose about my financial interest in the subject company and the nature of such financial interest:- 1 Me and my associates or relatives have not hold any share of Emmbi Industries Ltd so my personal interest is not included in this stock. 2. Me and my associates or relatives have not any actual/beneficial ownership of one percent or more securities of the subject company ( Emmbi Industries Ltd). 3. Me and my associates or relatives have not any other material conflict of interest at the time of publication of the research report. 4. Me and my associates or relatives have not received any type of compensation from the subject company(Emmbi Industries Ltd) in the past twelve months. 5. I am not served as an officer, director or employee of the subject company ( Emmbi Industries Ltd). 6. I have been not engaged in market making activity for the subject company (Emmbi Industries Ltd). Thank you sir for your view. My objective to ask about this company was because i feel barring stock details, it's fundamentals look good. Dear sir, I am a new investor in market. 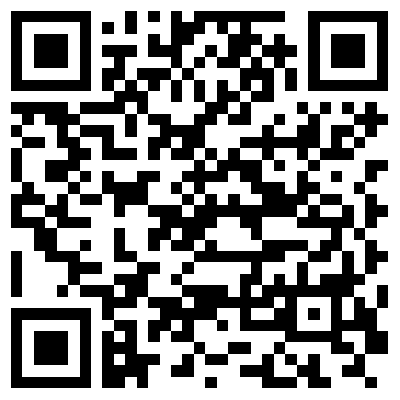 I would like to get knowledge of share market. Which books help me? Please advise me.